Rising female pop duo REYNA are back with their brand new single "Baby Forget It". 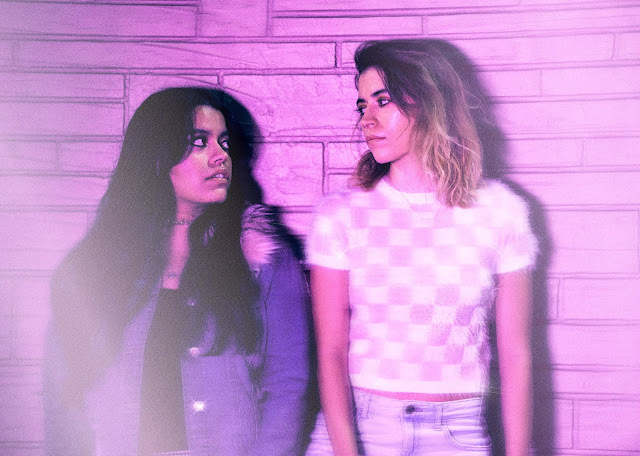 Instantly giving us Tegan and Sara vibes with their melodies in the verses, REYNA give us a total 80s pop bop that'll be soundtracking you all the way through the summer. The chorus embraces hints of Haim in the production as the girls give us those undeniably addictive pop hooks that'll be running wild through your mind. If you don't know REYNA, then press play below and get familiar. There's truly something special here. BAYNK returned this last month with not just one, but two new singles "Be In Love" and "Years". Both capture his chill electronic sound that simmers below the surface. The production is refreshing with its subtle synth-work that carries the track to new territories while BAYNK's vocals melodies and lyrics weave themselves around every beat. These two single are just the first taste of more music to come late this year. Dive in head first below. 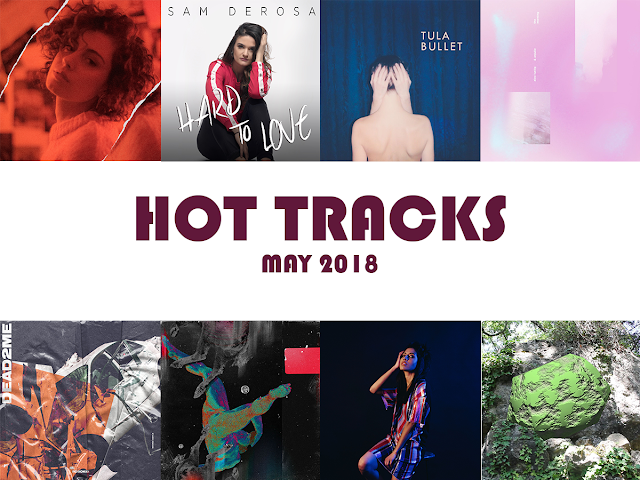 Check out some of our favorite tracks from April featuring Sam DeRosa, Tula, Goss, Sara Diamond, Felix Snow, Sita, Robokid, and Alex Lustig. Sam DeRosa is a name worth getting familiar with. On her latest single "Hard To Love" she comes as a dual-threat with her undeniably pristine pop vocals backed by her abilities to write a total smash. This one's a classic pop hit that's bubbling under the surface waiting for the right moment to burst. Press play below, and find your new favorite tune to blast through the summer. 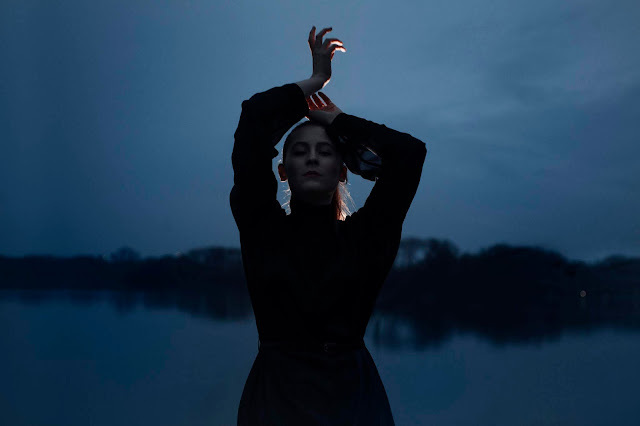 Sweden-born and Berlin-based artist Tula has been a presence that's been bubbling under the surface for quite some time. This month, she re-emerges on her latest single "Bullet". Powered by the brooding synths buzzing deep below the surface, Tula's melodies flow smooth in a completely icy state. Dive into the frozen depths below on this one. Rising producer Goss has been quite a hidden force on some of our favorite hits. With each of his own releases though, he finds himself climbing high to the peak of stardom. On 'These Days. I Don't Know" he grasps a sound that embraces R&B vibes with soulful lyrics all backed by production that vibes with the likes of a MØ smash. Get to know Goss below. LA-based Robokid returns on his latest single "DEAD2ME". Known for his ability to cross various genres, Robokid delivers an electro-grungy vibe on this track giving us crushing pop production with garage-like vocals that embraced a darkened undertone. Check this one out below. Montreal's Sara Diamond is back with her latest single 'Fool". This R&B-pop singer spent the last year releasing singles eventually setting her into the Spotify Viral charts. On "Fool", she continues to build her sound with her smooth melodies that vibe perfectly on the edge of sultry R&B and pop perfect. Don't sleep on Sara Diamond. Vibe out below. Felix Snow has proven himself to be a true force in pop music with his work behind the scenes on some of today's biggest pop names. 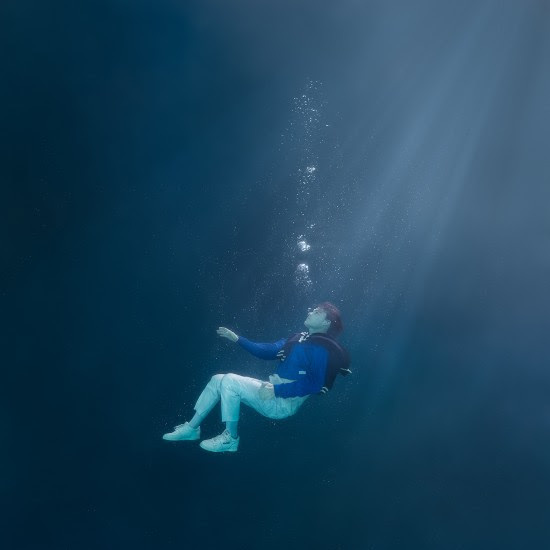 On "Reminded Buffalo", off of his brand new EP, he brings in longtime collaborator TYSM on vocals delivering a fun track that gives us everything we love about Felix Snow's sound - glitchy vocals with electronic production that just bubbles under the surface. You can stream Felix Snow's Triptych Buffalo here. We've been obsessing over Sita for quite some time. She's only been rolling out a handful singles over the past year, but she brings that rising pop star vibe we just can't get enough of. On "Say So", she gives us another track that's packed with perfection. If its not her vocals that sell you, it'll be her lyrics that find their footing in simplicity yet feel bigger than life with each listen. Check out Sita below. Alex Lustig has become one of our favorite producers over the last year. Every release of his has found a way into our personal playlists where we aren't afraid to blast them on repeat. On his latest track, Alex teams up with Anjulie to give us chilled out masterpiece. Anjulie's vocals fit perfectly with Alex's icy cold production that starts off subtle letting Anjulie bask in the spotlight. Alex find himself in the spotlight later in the track when he shows his skills as a truly unique producer with the skittering effects that take this track to a whole new level. All we have to say is that if you're not paying attention to Alex Lustig, then you better start now. We only expect big things to come.